After graduating from U.C.L.A. 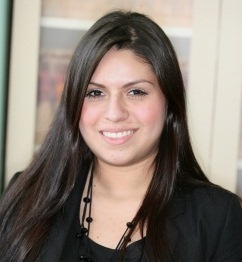 with a degree in Physiological Science, Dr. Shanazari, DDS continued her education at U.C.L.A.’s School of Dentistry. 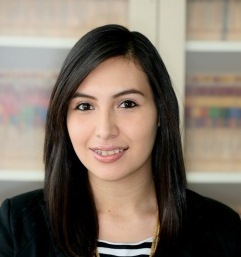 In 2005, she graduated at the top 5% of her class and has been practicing dentistry since then. 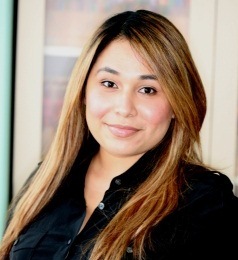 Full of compassion, dependability, and hard work, Dr. Shanazari is wholly committed to the comfort of her patients. 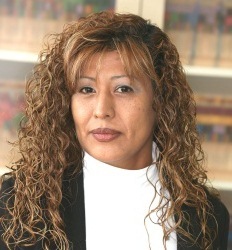 She is a member of American Dental Association (ADA) and California Dental Association (CDA). In her spare time she enjoys reading, crossword puzzles, cooking, and outdoor activities with her 2 children and husband. 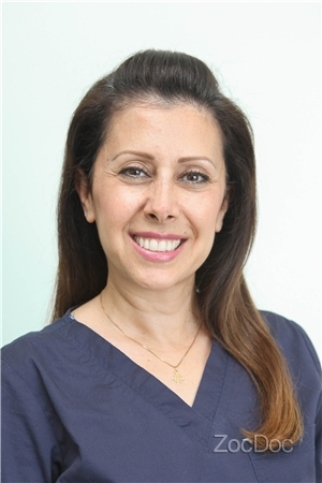 Dr. Hakopyan, DDS has been practicing dentistry since 2008. Doctor attended U.C.L.A. for his undergraduate studies graduating in 2004. Afterwards, he attended the competitive and prestigious NYU College of Dentistry where he gained extensive clinical experience. 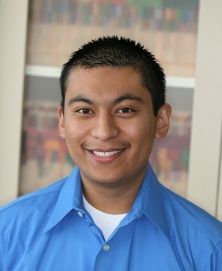 He is a member of ADA, CDA, and San Fernando Valley Dental Association. 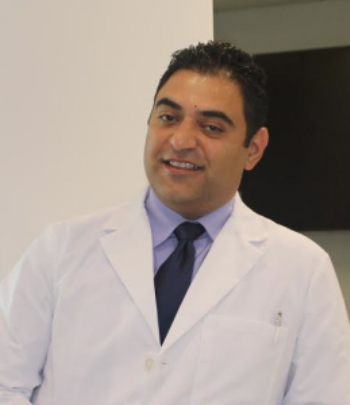 Dr. Hakopyan is a gentle and patient clinician who prioritizes the well-being and comfort of his patients. Dr. Hakopyan enjoys spending time with his family on his days off. He also likes to go camping, play golf and soccer. Dr. Jacobson is a premier Invisalign doctor. He attended the University of Southern California, where he earned his undergraduate degree and his Doctor of Dental Surgery. 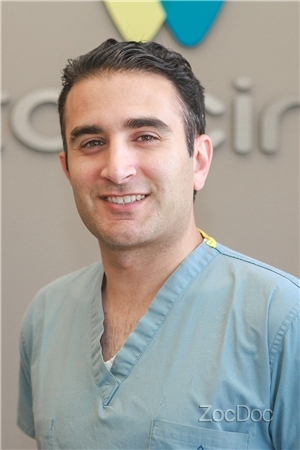 He continued his dental education at the University of Connecticut and completed his orthodontic training and residency in orthodontics and orthopedics. While there, he continued his studies in the field of craniofacial biology and studied aesthetic orthodontics and the display of dentition during speech. With extensive training in the field and substantial experience, Dr.Jacobson, Los Angeles braces expert, can provide superior orthodontic treatment that addresses functionality and aesthetics.